Here’s the premier French phrasebook of them all. 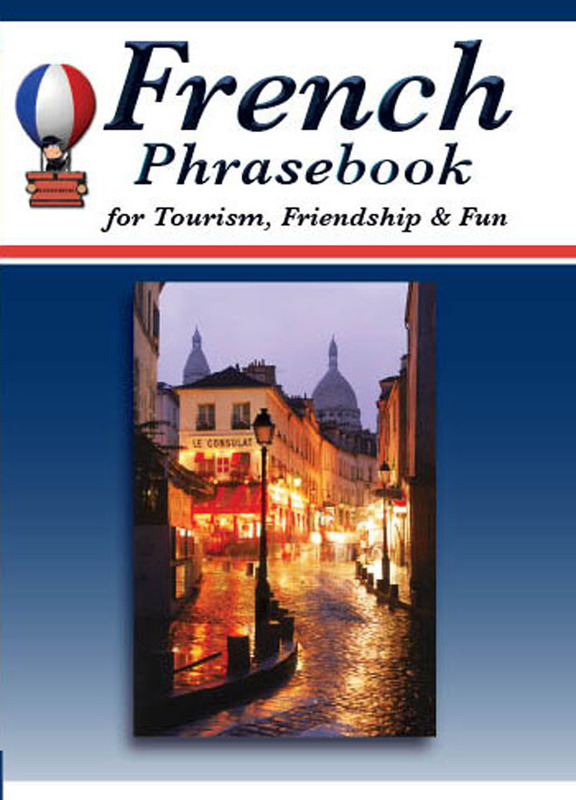 With almost three times as many phrases as any other French phrasebook, this one gives you a treasure chest of vocabulary and phrases for enjoying tourism, making acquaintances, conversing with people, having fun, and pursuing romance, as well as coping with everyday situations. Twelve appendices explain French pronunciation, grammar, numbers, and time expressions, plus enable you to order food and drink in French and comprehend common signs and labels.